Yesterday the Samoa women’s national football team departed for New Caledonia to take part in the Oceania Nations Cup. “This is the pinnacle women’s football event in our region,” said coach Nicola Demaine. She said it’s potentially the biggest moment of some of the girls’ careers to date. One who won’t look out of place is goalkeeper Ronisa Lipi, 23, of Lufilufi village. Lipi was 13 when she left Samoa for Wellington, New Zealand. She met her teammates for the first time at their camp in Fiji a few weeks ago, and is very excited to make her debut for Samoa on Sunday in the first game of the Oceania Nations Cup against Papua New Guinea. However the thought of playing international tournaments overseas is nothing new to her. 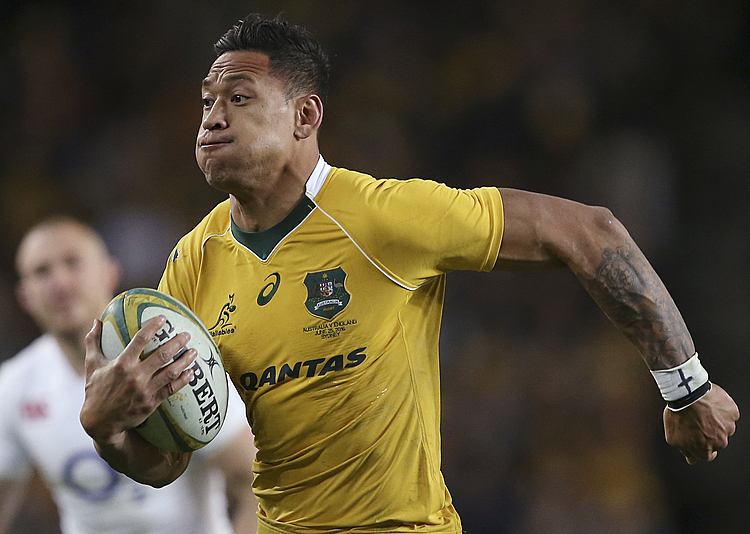 “I used to play for New Zealand Under-17s and Under-20s, so there was a lot of travel with that,” Lipi said. 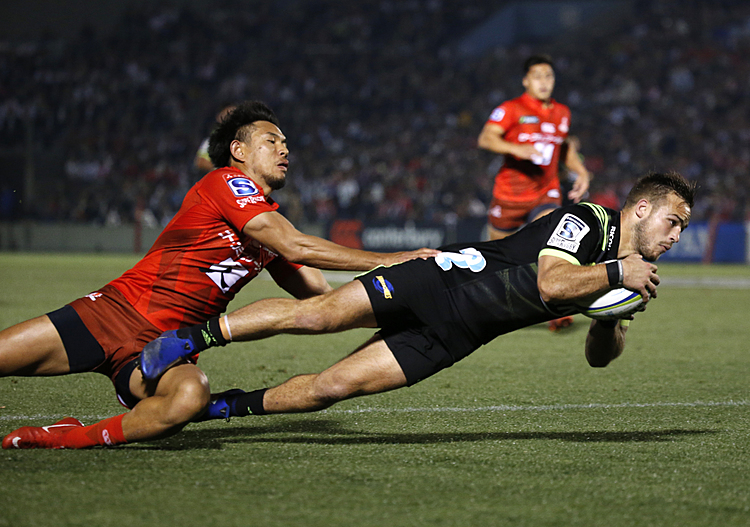 “Coming from New Zealand to play for Samoa is a privilege and an honour. Coach Nicola Demaine said Lipi is one of a handful of New Zealand based players who don’t want to be involved there anymore. “She has these talents and experiences from there, and now she’s here to give back to her country,” Demaine said. In naming her squad Coach Demaine had to evaluate players from all over the world. 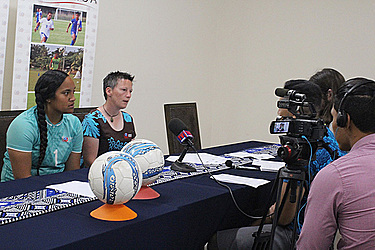 “The Federation (of Football Samoa) have good knowledge of where all the Samoan players are,” she said. She said the process has been fun and filled with laughter, and the team are progressing all the time. “In Fiji we went from just starting to get to know each other to a huge difference in performance on the field. “I think we’re good enough to make it to the semi-final, maybe even the final. Ronisa Lipi shares that aim. “They’re all tough games, but our goal is to make history, play as a team, have fun and win a medal,” she said.